Kareem Hunt, former Kansas City Chiefs running back who was released by the team after a violent video emerged, has been removed from Madden NFL 19 and Madden Ultimate Team. Hunt was seen on video kicking a prone 19-year-old woman during an altercation outside his hotel, prompting his placement on the commissioner's exempt list and subsequent release by the Chiefs. "We are in the process of removing Kareem Hunt from the Madden NFL 19 roster, Madden Overdrive and Madden Ultimate Team," an Electronic Arts spokesperson told TMZ. 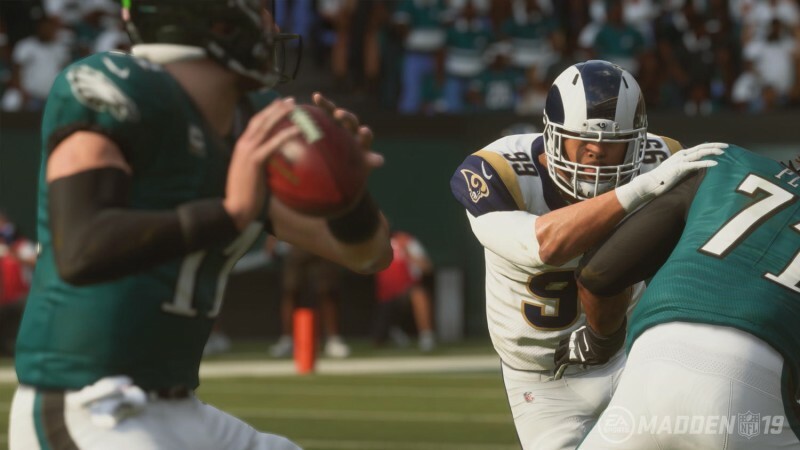 Players who had Hunt on their Madden Ultimate Team will see him replaced with a generic player with the same stats. EA's decision to remove Hunt comes quickly after his dismissal from the Chiefs, which only came down on Friday, quite a bit faster than the NFL itself acted.